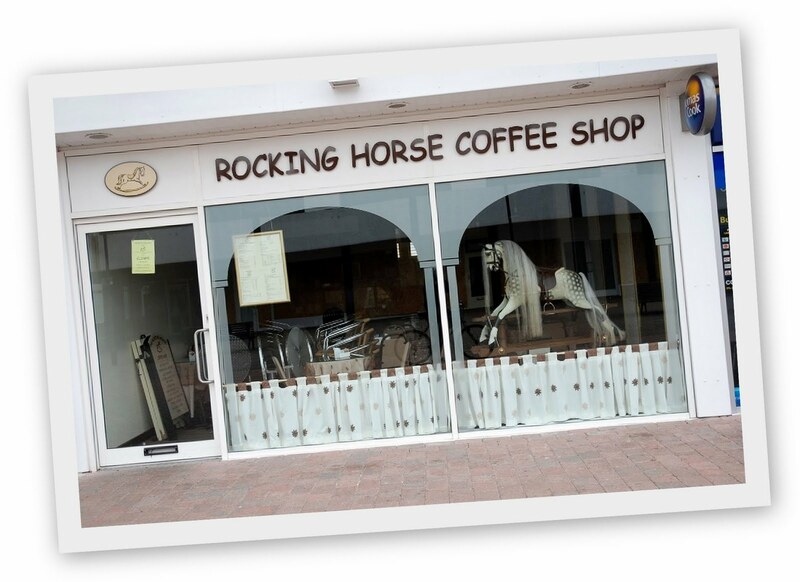 The Rocking Horse Coffee Shop is a friendly coffee shop which has been situated in Talisman Square in the centre of Kenilworth for over 25 years. We are open from 8.30am until 5pm Monday to Saturday. Why not start your day with our breakfast special? Served everyday from 8.30-4.30 or a Bacon Sandwich, toasted tea cake or delicious home made scone served with the finest tea or coffee. Our all day menu includes jacket potatoes with a huge range of mouth watering fillings, along with baguettes, Panini, toasted sandwiches plus a selection of hot meals including our very popular homemade chicken curry and chilli con carne. Our freshly homemade cakes include favourites such as carrot cake, chocolate cake, lemon drizzle, coffee cake and many more. 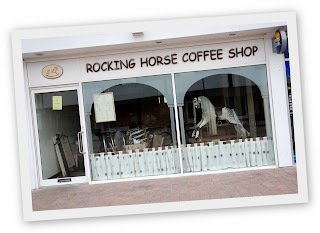 We strive to offer the very best coffee shop hospitality, so come and experience our excellent food and drink, great value and friendly service. You won't be disappointed.